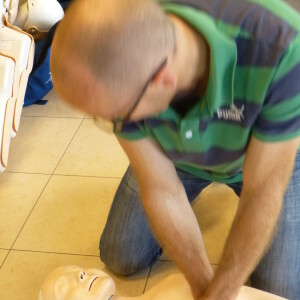 First Aid, STCW basic Safety and STCW Personal Survival techniques. 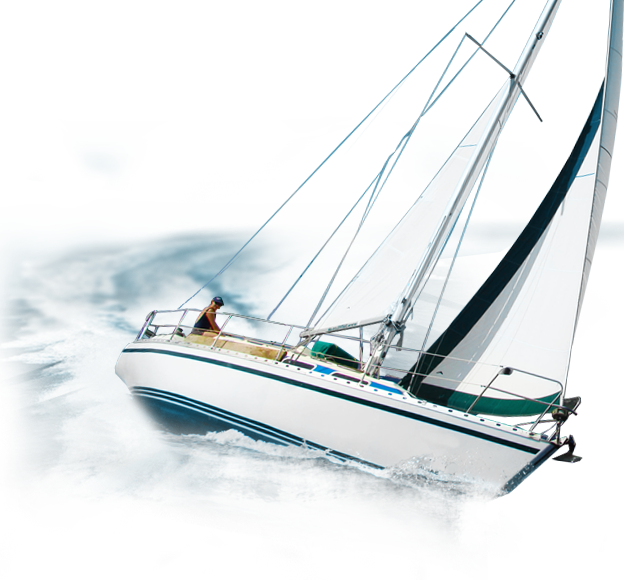 Many are mandatory for professional skippering or off shore races and all of them are elementary for leisure skippers. 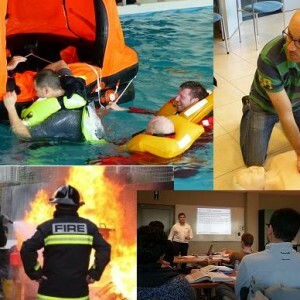 First Aid, Fire Fighting, Personal Survival techniques, PSSR, Security Awareness. 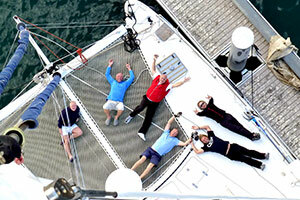 Many are mandatory for professional skippering or off shore races and all of them are elementary for leisure skippers. 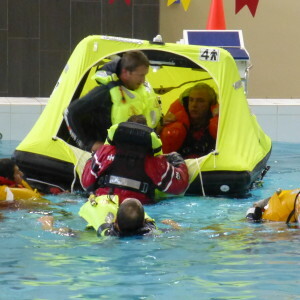 STCW (Refresher) Personal Survival techniques – fundamental survival knowledge and practical exercises in a swimming pool. 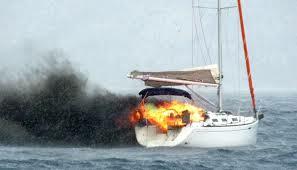 Fire at sea can quickly be fatal. 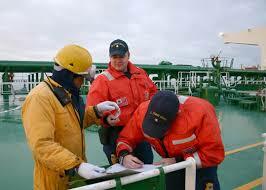 Fire fighting and prevention are essential for sea fearers. 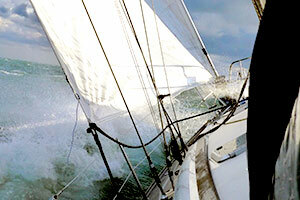 This course is essential part of the safety training of crew and skippers. All sailors, from sailor to captain who want to sail for professional reasons should have followed the training STCW Security Awareness. 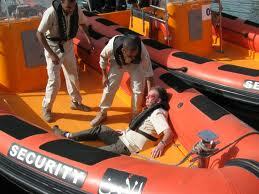 STCW PSSR Personal Safety and Social Responsibilities.